* When should I take my Christmas decorations and Christmas cards down? 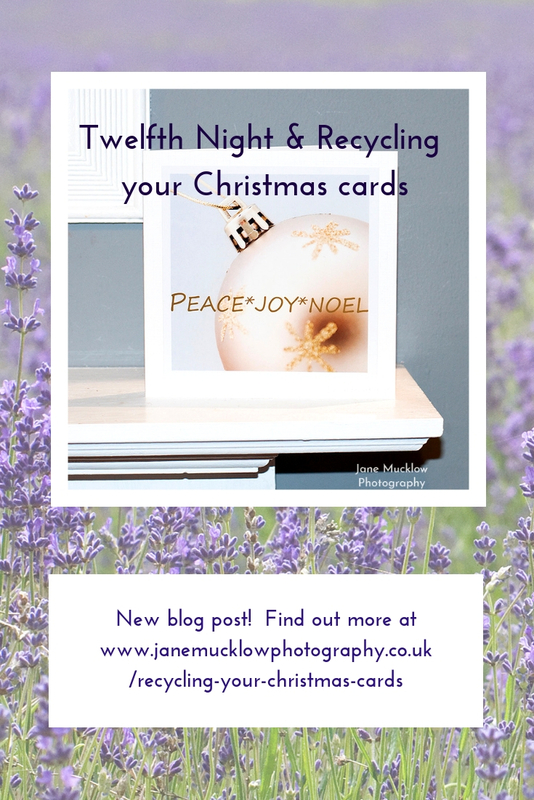 *Can I recycle my Christmas cards? 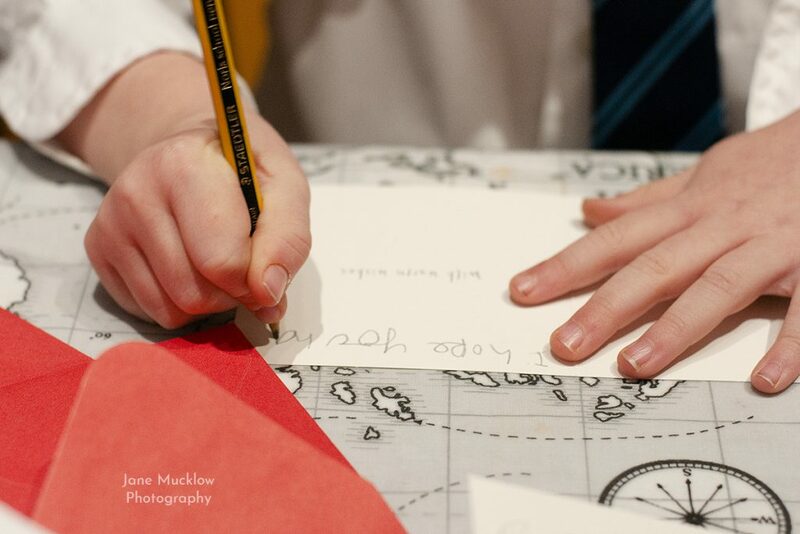 The numbers of people sending and receiving Christmas cards may be reducing each year, but they are still lovely to receive aren’t they! But what should we do with them now Christmas is over? Have you taken your decorations and cards down yet? The tradition since Victorian times, is to take them down on Twelfth Night. Up till then, we could have kept them up all the way to Candlemas on February 2nd! There is confusion over when exactly to take them down though… Twelfth Night came about when Christmas was a twelve day celebration, starting on December 25th, making the twelfth night January 5th – though some think of it as January 6th, the twelfth night after Christmas. January 6th is celebrated by Christians as the end of Christmas, as Epiphany, when the wise men visited the baby Jesus, so we need to keep our Christmas lights up until then as they represent the star that they followed. It was considered unlucky to keep the decorations up for longer than this in the past, as the tree spirits who lived in the holly, ivy and other greenery brought into the home for Christmas, needed to be released once Christmas was over. If not, then the greenery wouldn’t return, vegetation wouldn’t grow, thus causing farming and food problems. The traditions are different around the world though. Do you have any that you follow? The easiest thing to do of course, is to stick them straight into your council recycling sack. Remove any blu-tac first if you stick them to your doors like we do! And remove any extra ribbons and fancy bits. Glitter sections or whole glittery cards can’t be recycled, so these will have to go in the black bin sack. If you can take them further afield however, some shops may recycle your cards for you for charity. Sainsbury’s and Marks and Spencer’s have in the past had collection boxes in many of their stores to then make donations to the Forest Stewardship Council UK (FSC UK) and Woodland Trust respectively, so you could try your local store for a recycling scheme this year. 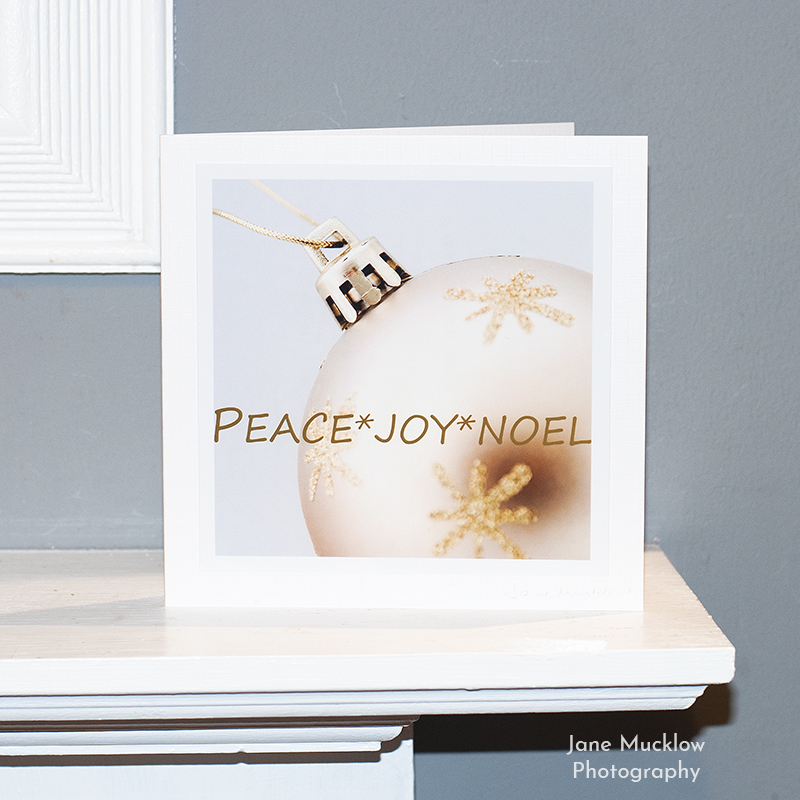 Or there are several ways you can re-use your Christmas cards. We keep them and use as tags for presents the following year. You could re-use the pictures by making them into cards next year. You could slice them up and staple into paper chains, or bunting – I might get the children to try that next year! I remember visiting my Dad’s uncle near Christmas when I was little, and he had made lots of clever baubles for their tree out of Christmas cards. Have a search on pinterest for more ideas! Envelopes can go straight into your household recycling, but remember your stamps can be recycled for charity – many organisations raise money for a good cause this way. There’s a list here on the website Reduce, Reuse, Recycle. 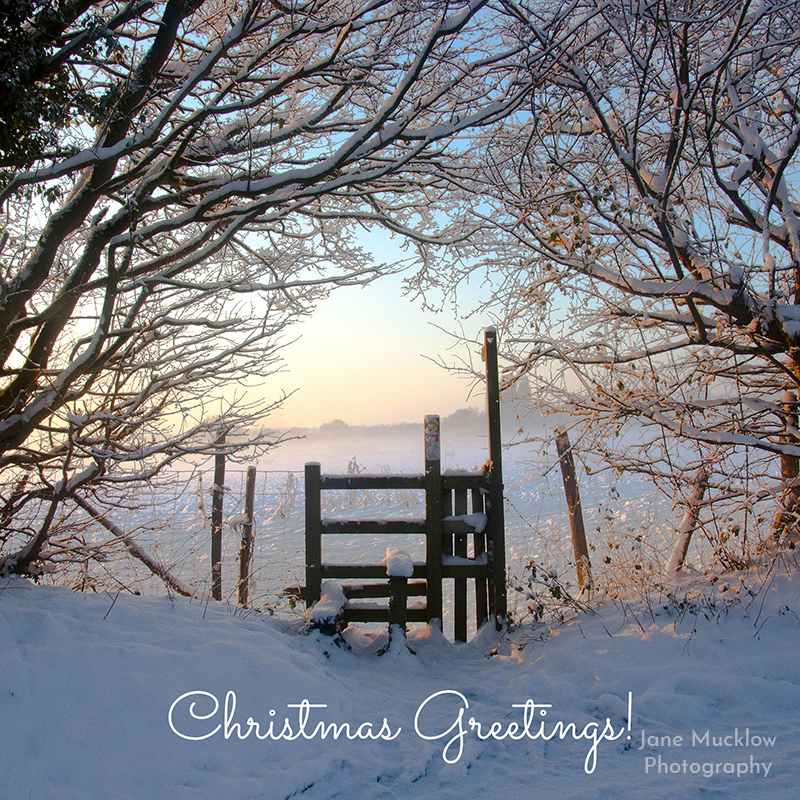 If you have been lucky enough to receive one of my Christmas cards(!) the envelope and card itself are both recyclable. Gently peel off the photograph from the front first however, as I don’t think that can go in the recycling. Feel free to re-use it on another card next year though, keep it to put on display again, or use for some Christmas crafty activities as mentioned above. So that’s it, take them down by the 5th or 6th January, and recycle what you can! If you enjoyed this blog post, please sign up to my newsletter for more content. 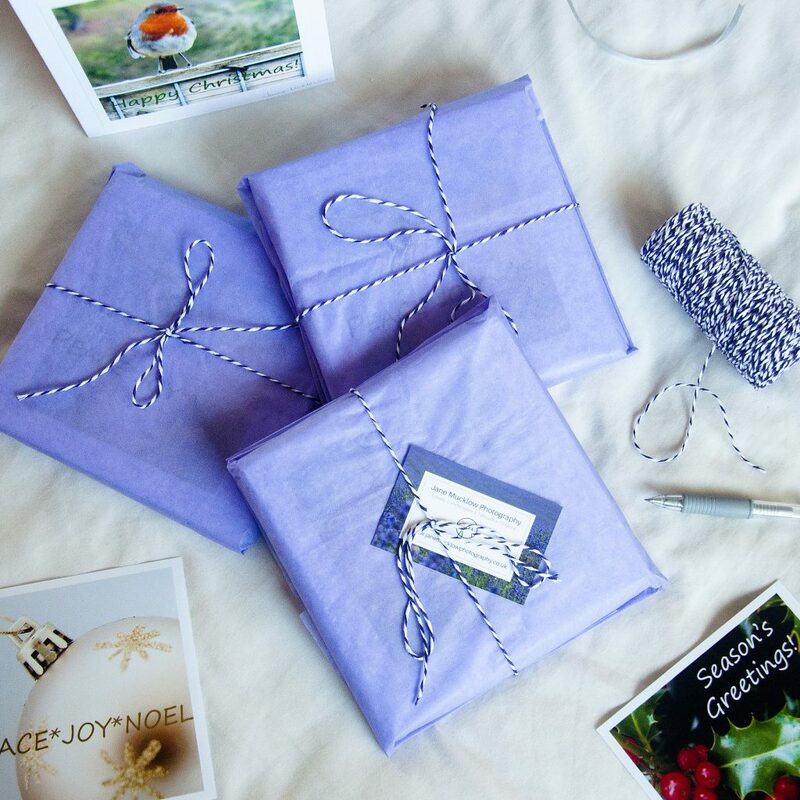 If you love sending and receiving greetings cards, come along and join my facebook group for card lovers for tips, sneak peeks of new designs, and all things greetings cards!